All Mt Lemmon homes currently listed for sale in Mt Lemmon as of 04/25/2019 are shown below. You can change the search criteria at any time by pressing the 'Change Search' button below. If you have any questions or you would like more information about any Mt Lemmon homes for sale or other Mt Lemmon real estate, please contact us and one of our knowledgeable Mt Lemmon REALTORS® would be pleased to assist you. 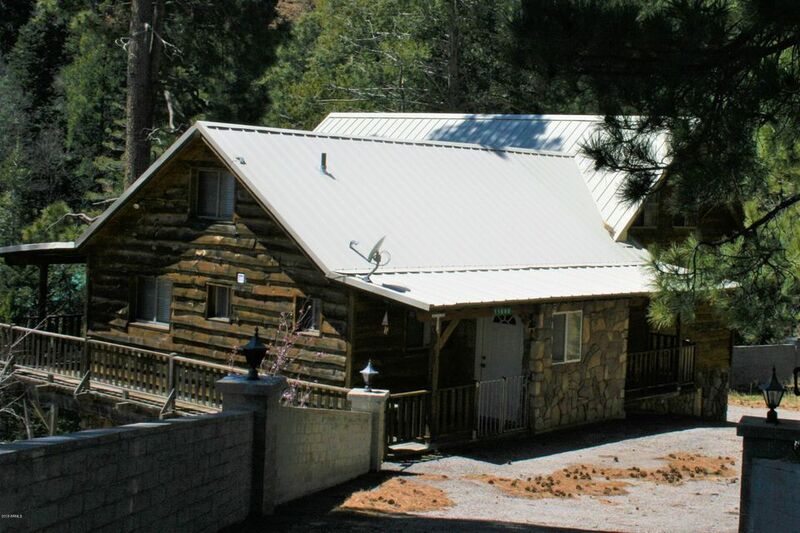 "Year round access at 8100 feet elevation, 1 mile from the Ski Valley Ski Resort! Enjoy this beautifully updated home with a large open Great Room and entertaining Kitchen. Granite countertops, stainless steel LG appliances, and Wolf gas range. Separate wine bar with refrigerator and sink with lots of storage. Bose surround sound in the vaulted living room with plenty of natural lighting and French Doors that open to the large covered deck. BBQ in the Pines with the sounds of the flowing cree"